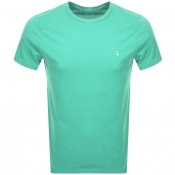 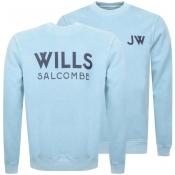 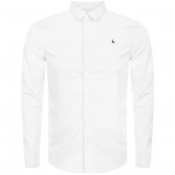 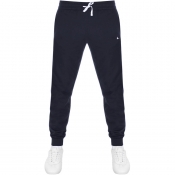 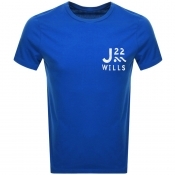 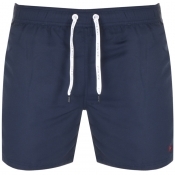 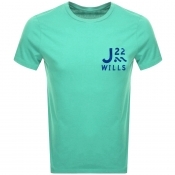 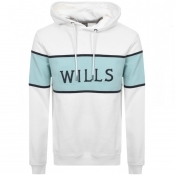 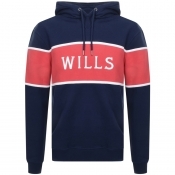 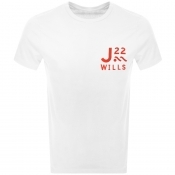 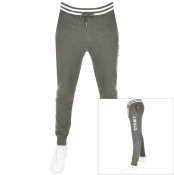 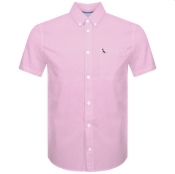 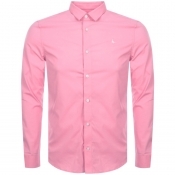 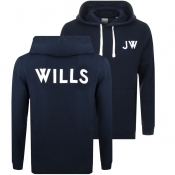 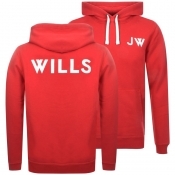 Mens Jack Wills clothing available on Mainline Menswear. 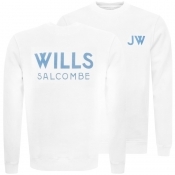 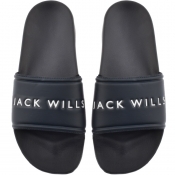 Established in 1999 as a single shop in the seaside town of Saicombe, Jack Will is now one of the biggest brands available. 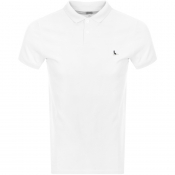 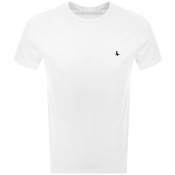 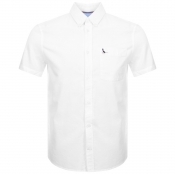 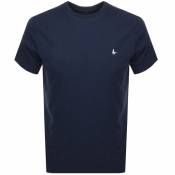 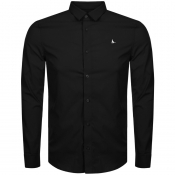 With high-quality, heritage inspired clothes for men, shop the latest styles here.